Soon after the GFX-50s was announced I sold my Hasselblad CFV-50c and Linhof M679cs. 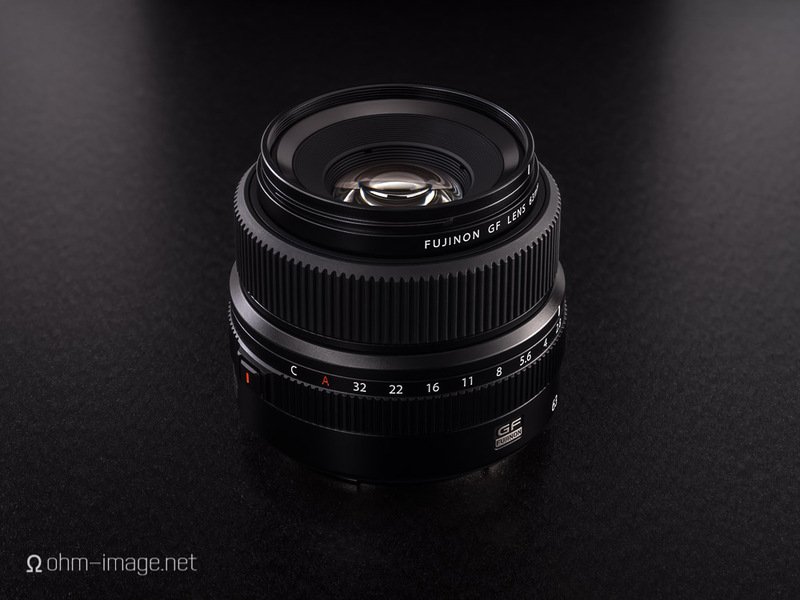 And, under the assumption that I'd use it like my favourite 50mm lens, I purchased the 63mm F/2,8 GF lens. Reviews for it are good. It is light, easy to use, and despite making F150-like noises when focusing, keeps to itself. I hope to use it someday. Until then, I'll use it as a prop, or advertising for my portfolio.